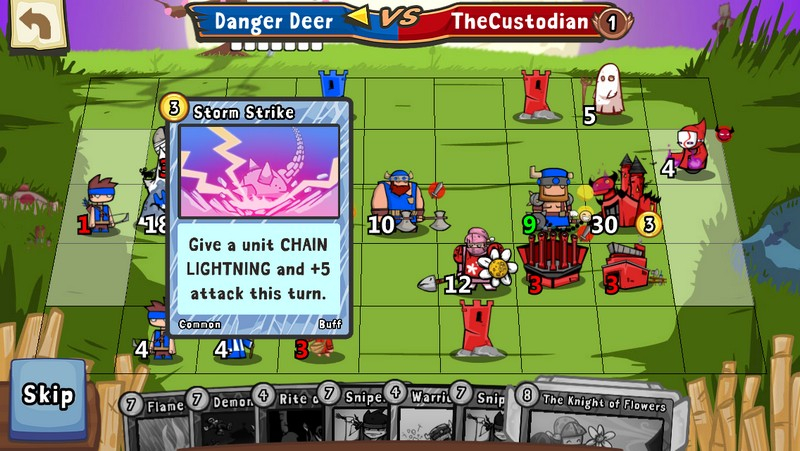 Cards and Castles is a free-to-play CCG/Strategy game. 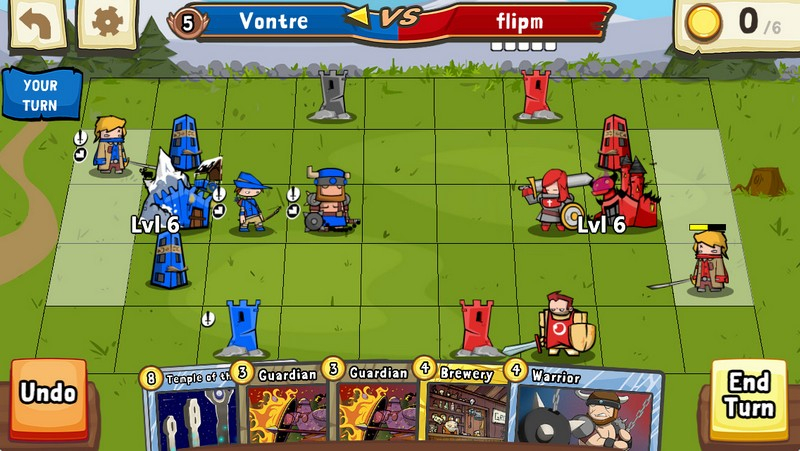 Build your deck and head onto the battlefield to destroy your enemies! 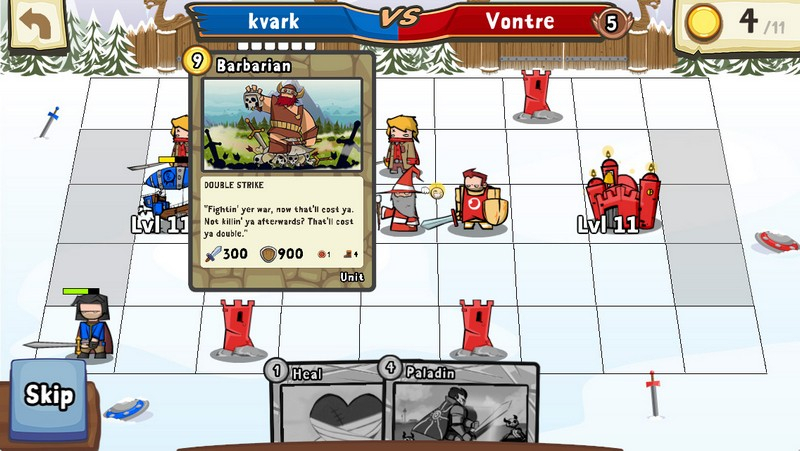 Five Epic Factions: Build your deck from five factions: Vikings, Crusaders, Warlocks, and yes, Pirates and Ninjas! 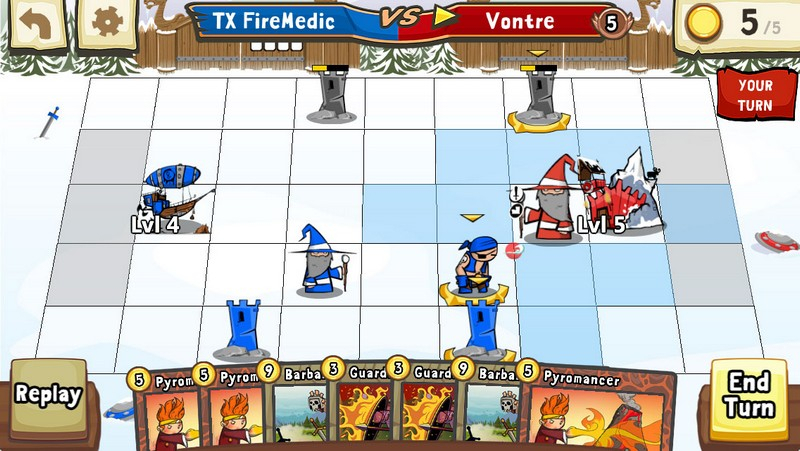 Turn-Based Strategy With a Twist: Use your cards to summon units on a grid and battle it out in a mix of Magic: The Gathering, Hearthstone, and Final Fantasy Tactics! 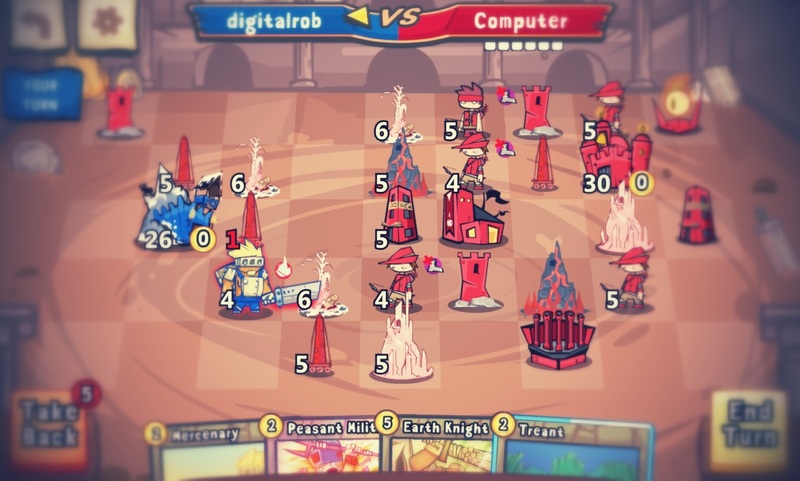 Live & Asynchronous Multiplayer: You can battle other players in live multiplayer battles, or take your time with asynchronous play. 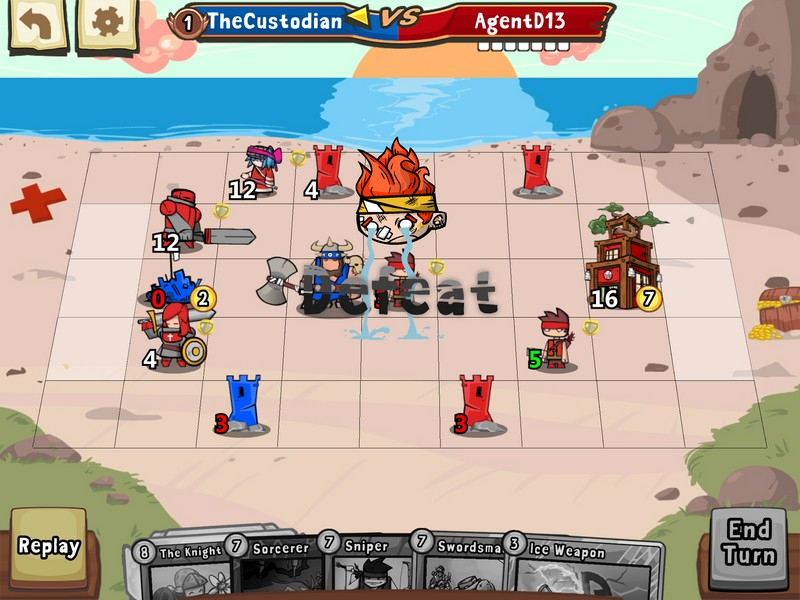 Draft Mode: Build a deck from scratch and test yourself against other players. 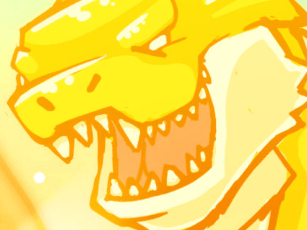 Frequent Updates and No Pay to Win: The game receives updates every few weeks thanks to an active and small development team. 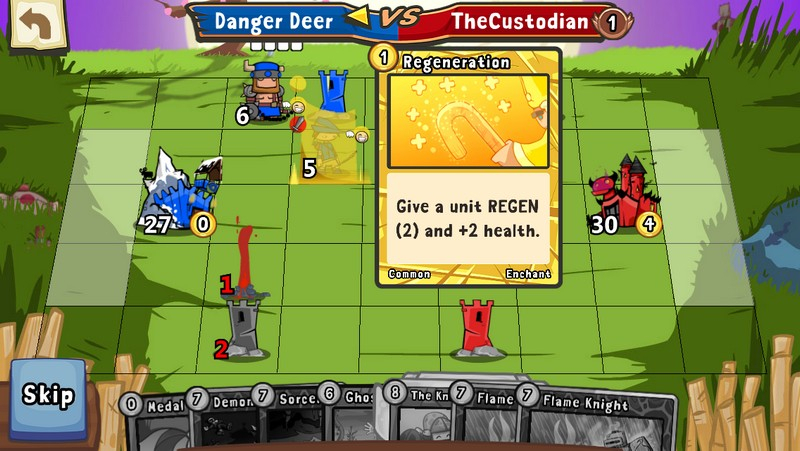 Even better, every card in the game can be earned through play. 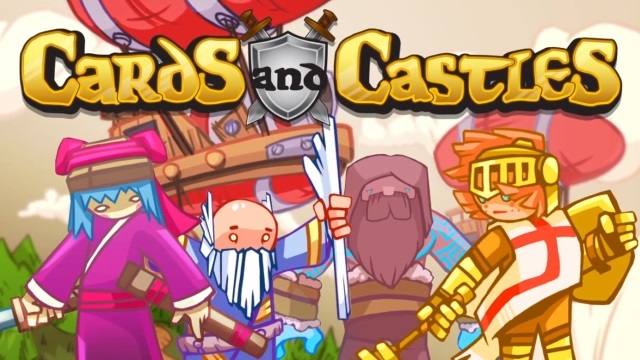 Cards and Castles announces its debut on Steam's Early Access on September 18, with bonuses for players who join.